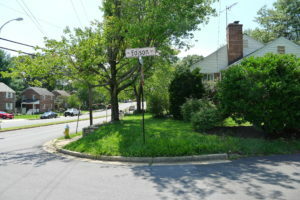 Carlin Springs Road is a major arterial connecting neighborhoods in Arlington County. 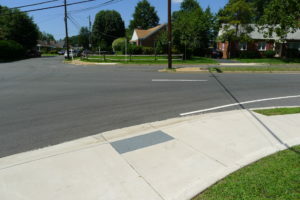 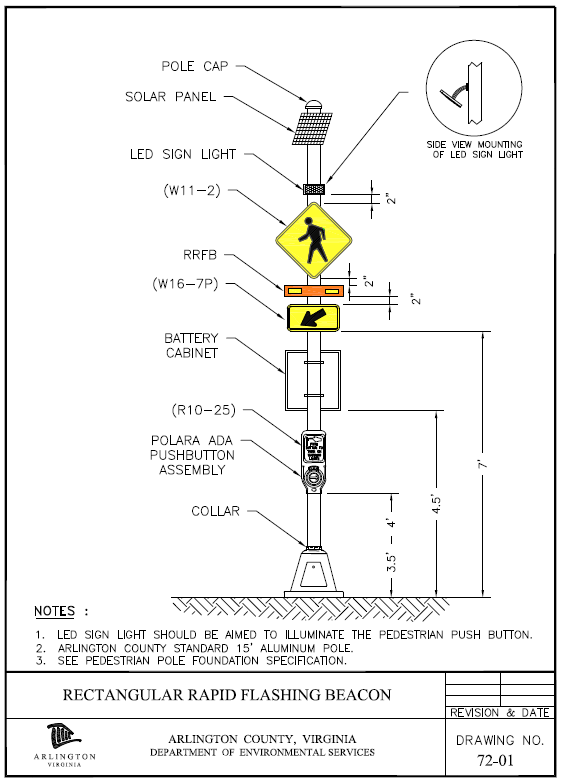 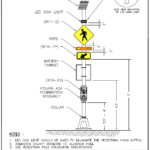 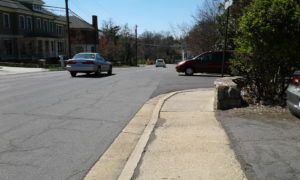 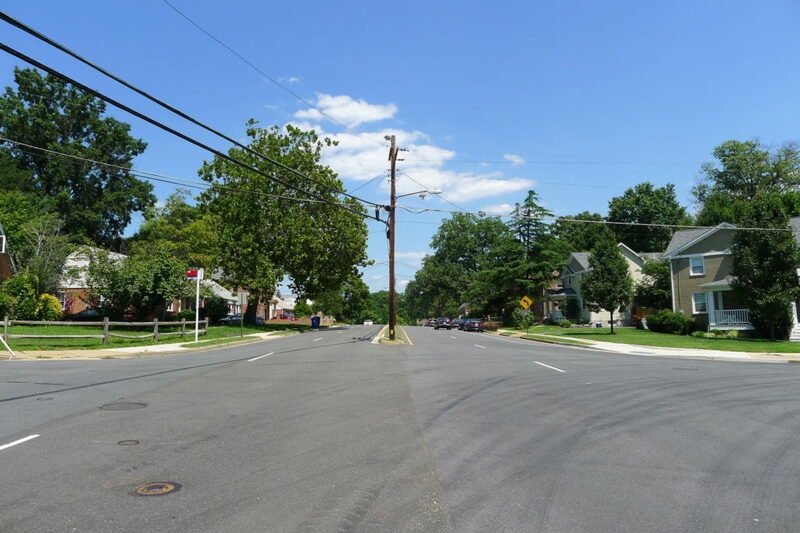 This project will help improve pedestrian and bicycle infrastructure connectivity, with both old and new upcoming improvements, leading to the intersection of Carlin Springs Road at North Glebe Road. 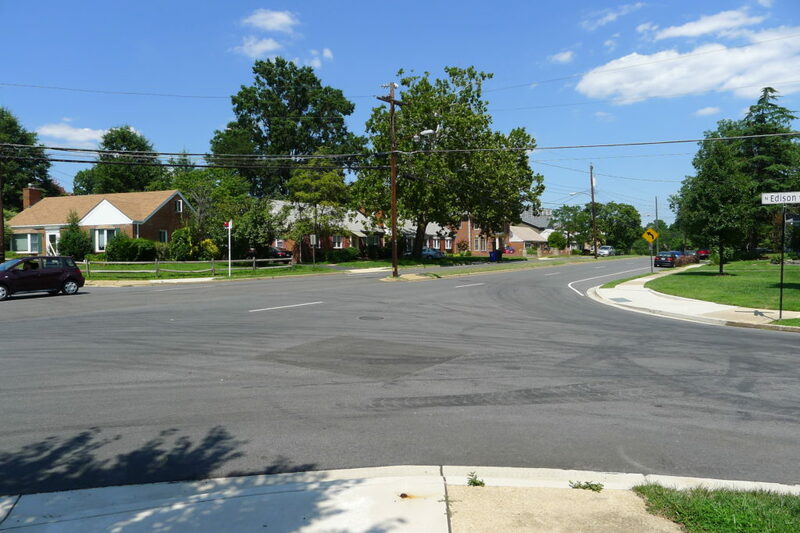 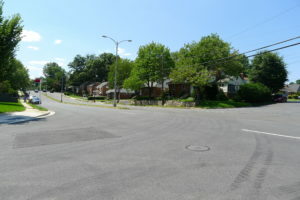 Providing bicycle facilities along North Carlin Springs Road to North Edison Street will allow cyclists to then connect via Edison Street to the Bluemont Junction Trail or by North Granada Street to the W&OD Trail. Presentations were shared with the Arlington Forest Civic Association and the Bluemont Civic Association in October 2017. 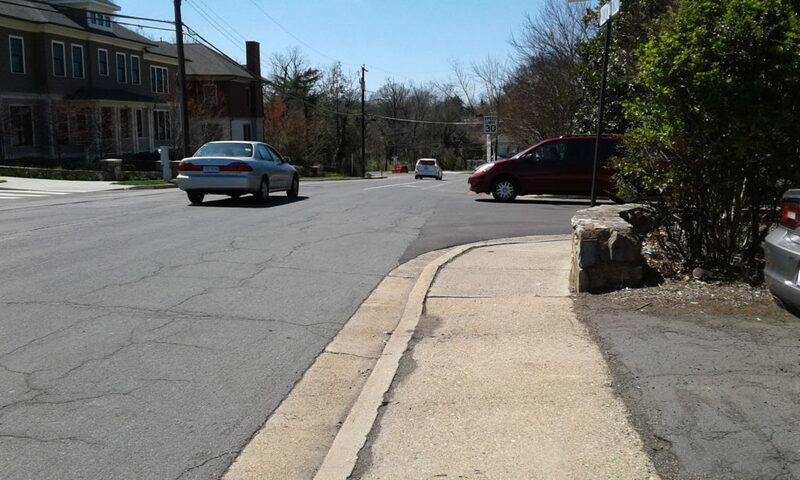 Staff continue to attend civic association meetings to provide project updates. Project costs will be shared between Arlington County and the Virginia Department of Transportation.